A modern addition to any kitchen. The Bodum Assam Tea Press with Stainless Steel Filter utilises the same brewing system as the French Press to allow for full control of the tea steeping process. 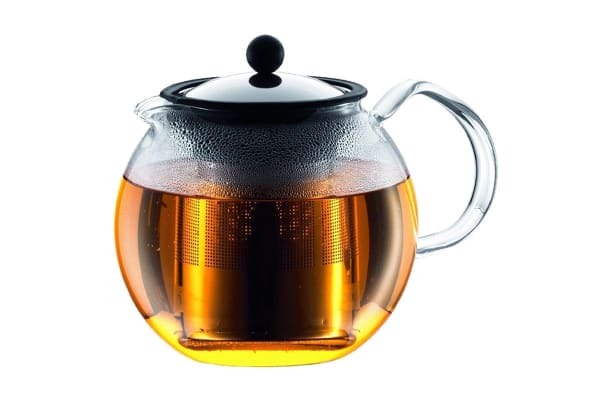 The silicone plunger present in the Bodum Assam Tea Press locks tea leaves into the bottom of the filter once brewing is complete, cutting off access of water to the tea leaves.